Inspiring devotionals to feed the soul. Here is a rough guide for breaking into the Old Testament in your Bible. Let’s begin at the place of beginnings…Genesis. Why not make Genesis 3:16 a prayer for this year? Eve is the first bride taken from the side of the first Adam. A greater Bride, the Bride of Christ was created from the blood and water that poured from Christ’s side on the cross. May your desire for Christ grow this year and may his Kingdom come more fully in your heart. Do you want a truly prosperous life? Delight is the key to prosperity! Learn to savour the Lord’s presence. Enjoy Christ. Delight in Him! Whenever a relation begins to break down we lose our “delight” in the other. Religion and duty can take the place of the passion and delight in our walk with the Lord. When was the last time you took real delight in reading the Bible? Or praying? Or in meeting other people? He longs to steal our happiness in the Lord. Being renewed in innocence and purity will bring us back to a fresh delight in the Lord. Delighting in the Lord is also the way to satisfaction and success in 2013. 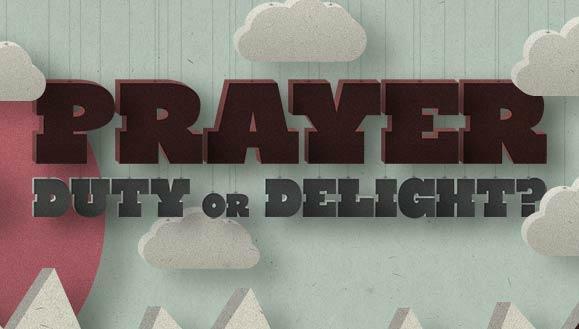 Delight will encourage us to spend more time praying. Prayer has been one of the foundational values of Christianity. I sometimes wonder what has ever been achieved by so many hours spent “praying for nations”. I can well remember whole 40 day periods of continuous prayer and fasting during our early days of our ministry. Does being shut in with the Lord really achieve anything? 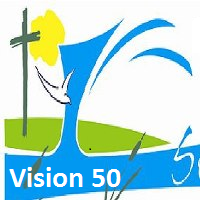 Why not just get on with the evangelism so essential for effective church planting? I wish you and yours every success and fruitfulness in your own projects. May you see the light in delight…..It will bring its own reward. Impacted by an encounter with the divine in my life and filled with a passion to write, I offer these simple meditations for any who may be encouraged. Did God join the national debate in France? Is this page worth a like?